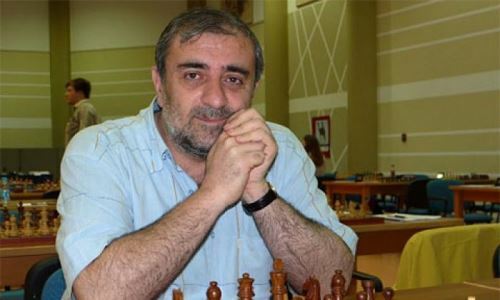 Armenian Grandmaster Ashot Anastasian suddenly passed away on 26th December at the age of 52. Anastasian was one of the strongest players in the country, having won the Armenian Chess Championship eight times: 1983, 1985, 1986, 1987, 1988, 1992, 1994, and 2005. As a member of the national team Anastasian had won two team bronze medals (1992, 2002) and one individual gold medal (2000) at Chess Olympiads.